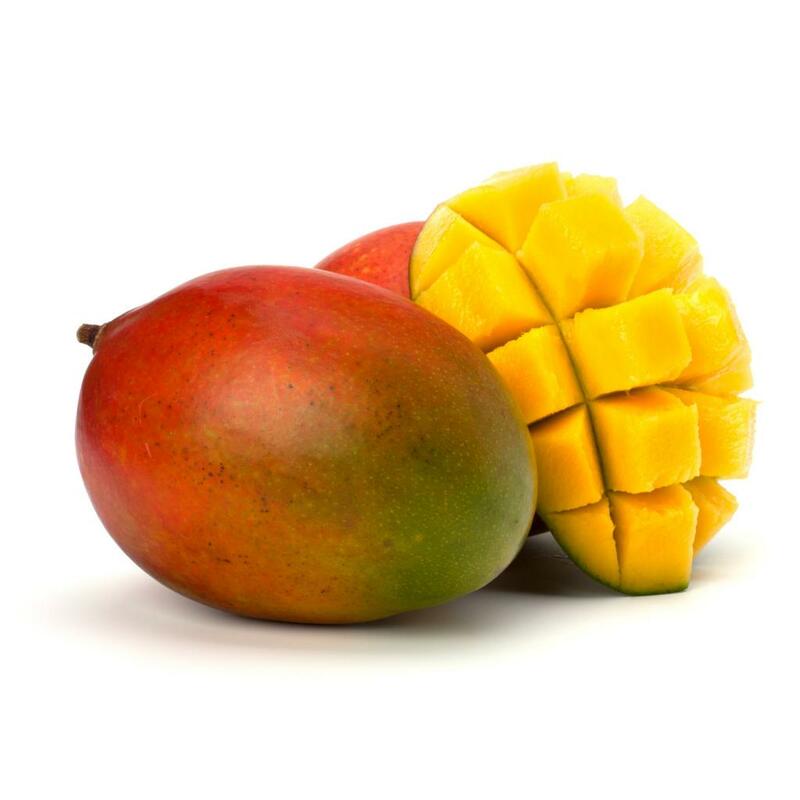 Our MANGO BUTTER is obtained from the seeds of the Mango fruit. Through the mango tree can be found in many countries like Mexico, China, Brazil and Indonesia, exportable quantities of mango kernel oil come mainly from the central areas of India where the trees are 20m to 30m high. The mango fruit fall and dry on the forest bed where the nuts are collected by the farmers. Since they have a high moisture level (42/48%) it is essential to dry the kernels to avoid fungal attack and deterioration of the oil. Mango butter is then manufactured in a conventional oil extraction plant, the Kernels have a fat content of 10 to 15%. After extraction the butter is fully refined to reach the highest quality standards. MANGO BUTTER is traditionally used to improve to cure severely dry skin, ulceration and fissures on lips, feets, hands, etc. Its good emollient properties, together with its very high stability and its low melting point make it ideal for cosmetics formulations.